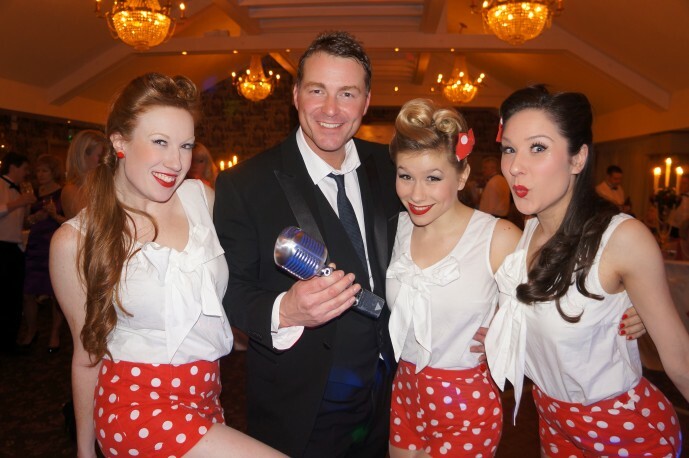 All of a sudden the VINTAGE WEDDING theme is becoming mega popular! I’ve come across some great ideas recently that will add that true vintage feel to your wedding day. 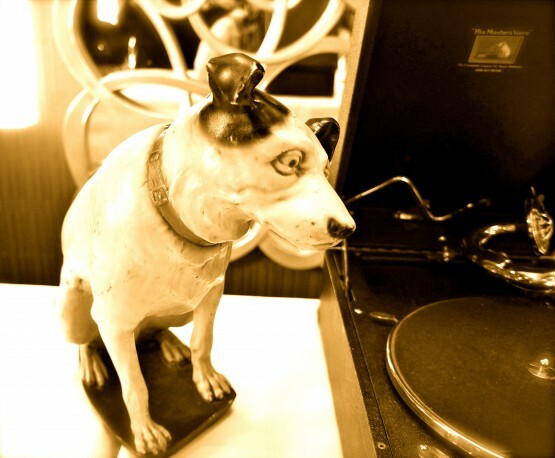 How about having vintage gramophones play classic jazz and swing on old 78’s during your drinks reception. It sounds ace!! And looks the business. 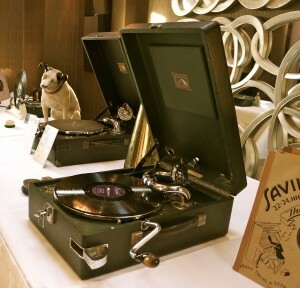 Give me a call on 07855420806 or drop me a mail at howardwing@me.com and i will let you know how you can have these amazing gramophones at your wedding. 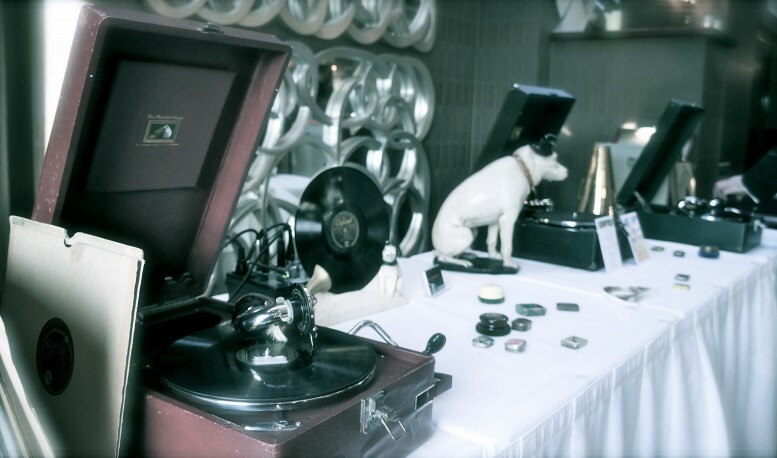 Check this wedding out where the gramophones feature.